Taste & Create is my favorite event in the whole blogging world. But I missed the deadline last few months and had to remain without a partner. This month, Nicole had a glitch in her mail and had to extend the deadline. Time enough for me to sign up. And I have a fabulous partner this month. Laura said that we are on the same wavelength and I couldn't agree more. 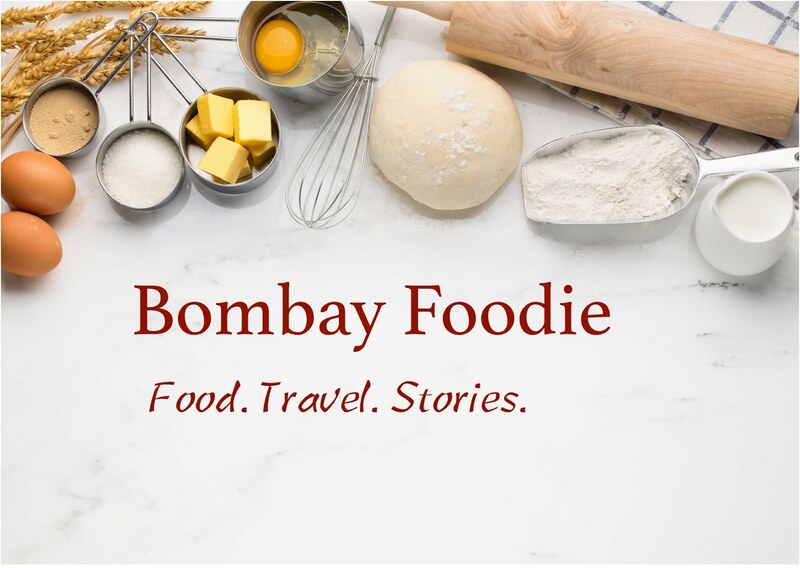 She cooks a range of stuff : Indian, Mexican, cookies, breads and whatnot. And those lovely bundt cakes I couldn't take my eyes off. It's not just food. Sitting in my tiny Bombay flat, I can't help admiring her new Midwest home (is that a real river in her backyard!) with that huge kitchen. And I am totally in awe of her spice drawer. I was sorely tempted to try one of her 20 chocolate chip cookie recipes. But because I am trying to be eat healthy (ha!) and more because I am in a bread baking mood nowadays, I decided to bake a bread she learnt from the Guru. 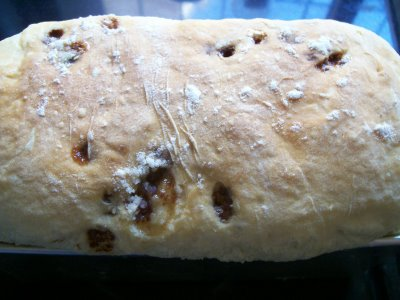 The bread was Cinnamon Raisin Loaf, adapted from Rose Levy Beranbaum’s The Bread Bible. I halved the recipe and got as far as mixing dough as dictated, but where Laura added raisins in the final dough I added chocolate chips. For I had decided to change this one to a chocolate swirl bread. I waited for the first rise, then rolled the dough and brushed some milk (instead of the egg that Laura used) and sprinkled some more, okay a lot more, chocolate chips, then shaped my loaf. I let it rise again and followed all the directions to bake this golden brown loaf. And this is where things got a bit awry. I should have guessed, because chocolate melts and raisins don't, but I didn't have a clue until I started to take my loaf out of the pan. And it was stuck - at every place where the chocolate chips had melted. I did manage to take it out of the pan, but not in one piece and surely not in slices pretty enough to photograph. But was it delicious! The slightly sweet bread, with chocolate spread all over. You bet I am making this one again. But this time, I will follow directions. The bread sounds really yummy Simran with al the choc chips..and I agree, I think T & T is a wonderful event. I've only participated once but I should probably do it again. Chocolate in bread. Two of my favourites! I did T&T a couple of times but couldn't find the time to keep it up. I should sign up again I think. I was paired up with Laura once. Oooh I love the idea of a chocolate swirl. Fabulous! When feeling lazy, I have made that bread with cinnamon chips instead of a swirl and I needed a knife to pry it out of the pan--although once out it was fine. The cinnamon chips stick as well.